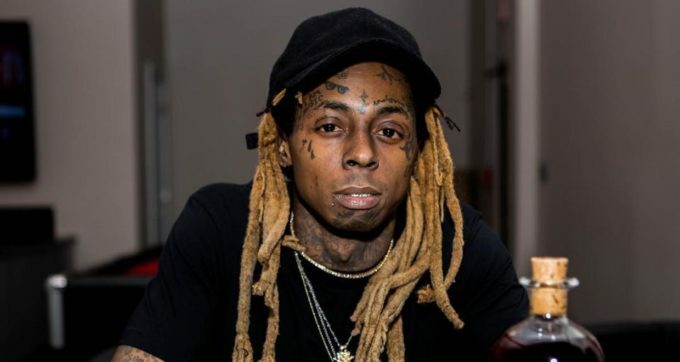 While we all wait for Lil Wayne’s long delayed new album Tha Carter V, which does not have a release date yet, we are lucky that new music from the rapper keeps surfacing. After Lil Wayne, PARTYNEXTDOOR and Quavo’s track ‘More‘ last week, another new song from the Young Money boss called ‘Quasimodo’ is out today. This track first came out on the web through a snippet uploaded on Young Money affiliate Stephanie Acevedo’s Snapchat story back in March, 2016. Weezy fans will be glad to hear the full version of the song at last. Stream it below. Last month, hacker group Music Mafia leaked a never heard before song ‘Third Strike’ from Lil Wayne which you can listen here.